Climate Bond Information Form which is regularly updated by the issuer throughout the certification process. Certification Application & Agreement is to be checked by the issuer’s legal department and signed by an authorised representative of the Issuer. Issuers need to engage an Approved Verifier to undertake Pre-Issuance and Post-Issuance Verification and provide Verifier’s Reports to the Issuer. A public version of this Report will be made available here. After the bond has been issued, the Issuer needs to send to us annual updates of the bond's proceeds and its use. They can use this Annual Report Template to provide the required information. These documents below provide details on the role of Approved Verifiers in the Climate Bonds Standard & Certification Scheme. 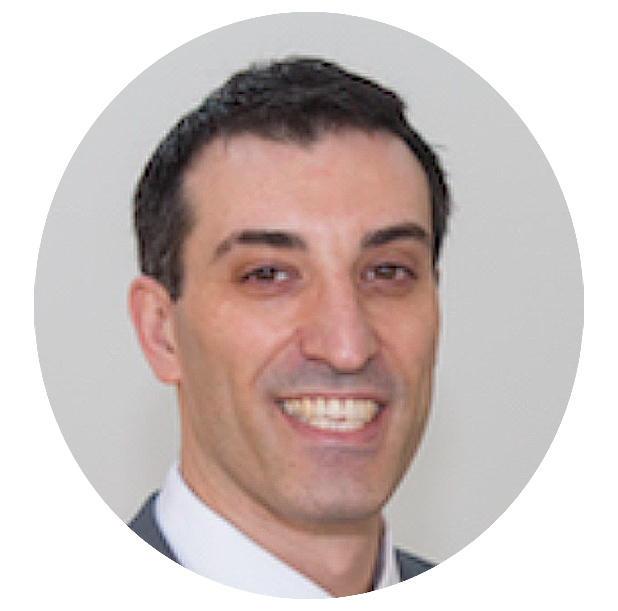 Presents potential Pre-Issuance agreed-upon procedures as well as an easy-to-use checklist for implementing these potential procedures. Climate Bonds Standard Version 2.1 (English ----- Chinese) includes a List of Debt Instruments (English ----- Chinese) that are eligible for Certification under the Climate Bonds Standard. 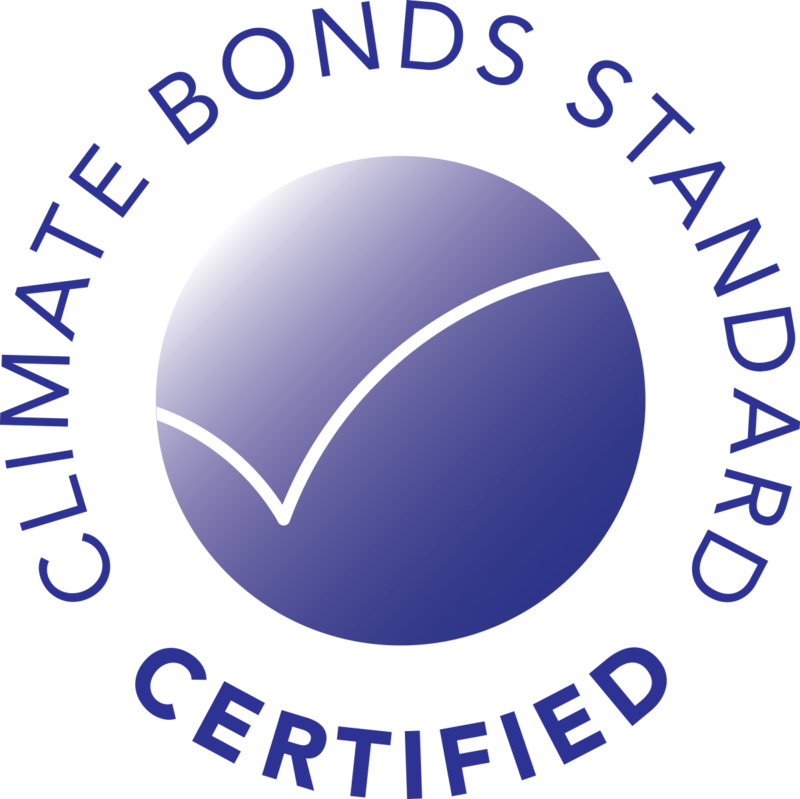 Previous versions of the Climate Bonds Standard are available here. The Climate Bonds Standard uses a library of Sector-Specific Criteria to determine eligibility of projects and assets for Certification. These are available via the table below. The library covers the asset classes identified in the Climate Bonds Taxonomy and will continue to expand and be updated over time.